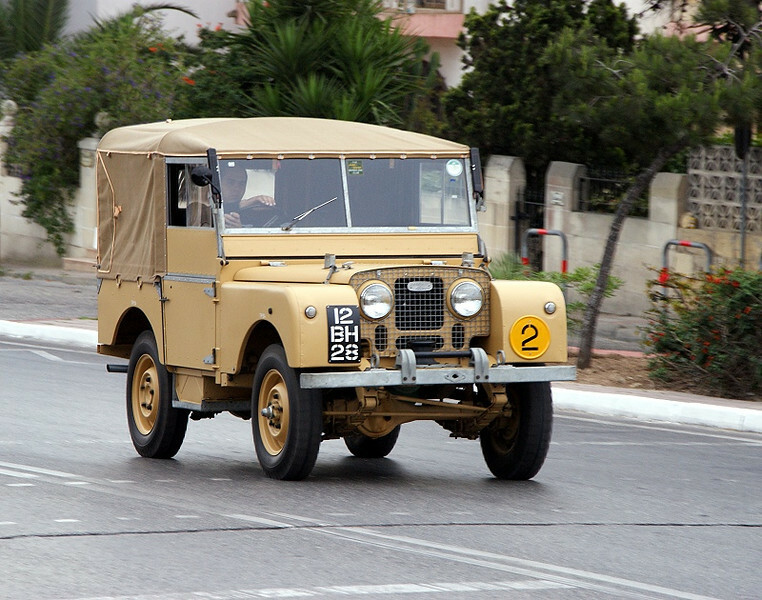 Land Rover is a British car manufacturer with its headquarters in Gaydon, Warwickshire, United Kingdom which specialises in four-wheel-drive vehicles. It is part of the Jaguar Land Rover group, a subsidiary of Tata Motors of India. It is the second oldest four-wheel-drive car brand in the world (after Jeep).